We’ve all heard it before and will hear it again. 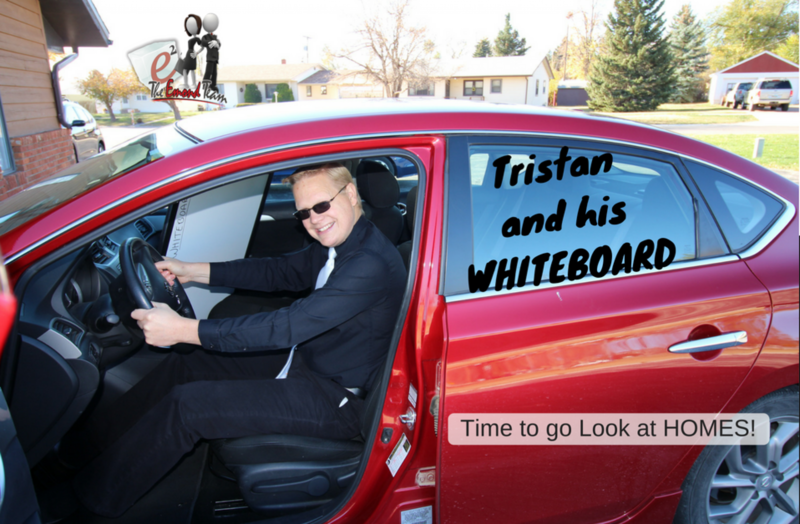 In this episode of Tristan and his WHITEBOARD, I tell a few stories about the fabled final offer. Watch and smile.